Rating: 4.2. From 15 votes. Mexicali is the capital of the state of Baja California, in northern Mexico, on the border with the United States. The orange cathedral of Our Lady of Guadalupe dates from 1940. The House of Culture is located in an old school where performances and art shows are now organized. “El Museo Sol del Niño” offers interactive exhibitions on science and technology. To the southwest, in the desert, is the Guadalupe Canyon, with waterfalls, hot springs and cave paintings. 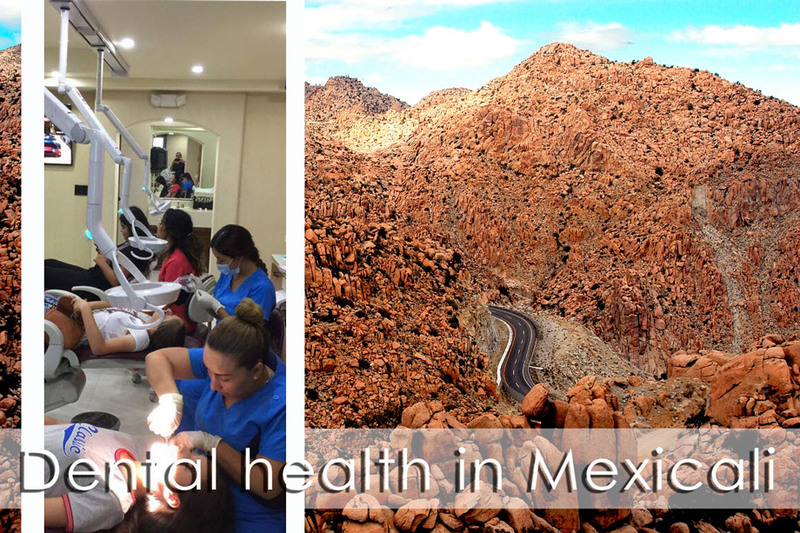 If you are looking for good dental specialists, Mexicali has a wide range of clinics to choose from, you can see them within this website. 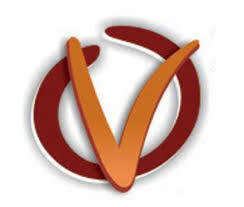 In our clinic we offer quality service, guaranteed work and the satisfaction of each patient with each visit. 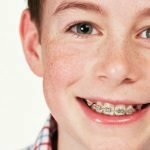 We have updated equipment for each clinical case, we promise that the patient will enter and leave with a smile always. We sterilized our private area to keep totally clean and ready our service equipment. Ubication >> Av José María Pino Suárez, Nueva Mexicali, Baja California 21100, Mexico. 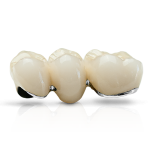 Dental clinic with more than 37 years of experience. 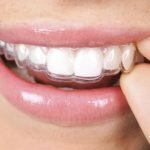 Dental Practice RamLanz their patients want to provide the best solution to problems with their teeth or oral health. 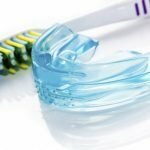 Experienced dentists each individual patient approach to how to solve the problem were in the best possible way. 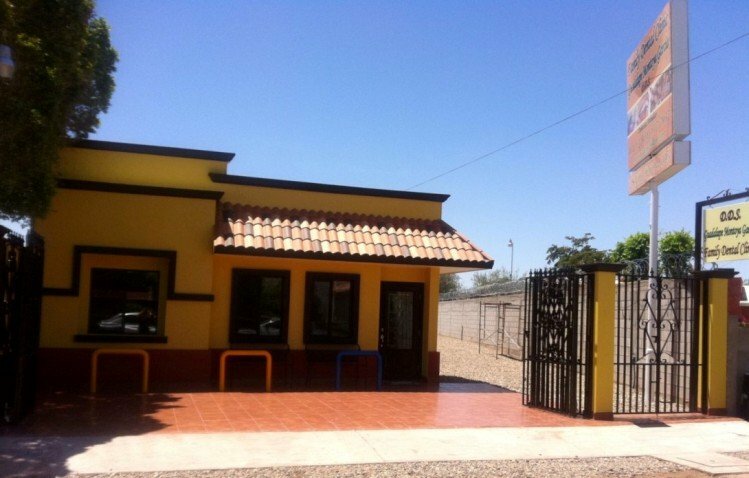 The office is equipped with modern equipment and is located in Mexicali. Ubication >> Avenida Francisco I. Madero, Avenida Francisco I. Madero Segunda Sección, Mexicali, Baja California 21100, Mexico. Ubication >> Av. Madero 1224 entre D y E. Segunda Sección Mexicali B.C. Ubication >> Av. Fco. I. Madero, Primera, 21100 Mexicali, B.C. 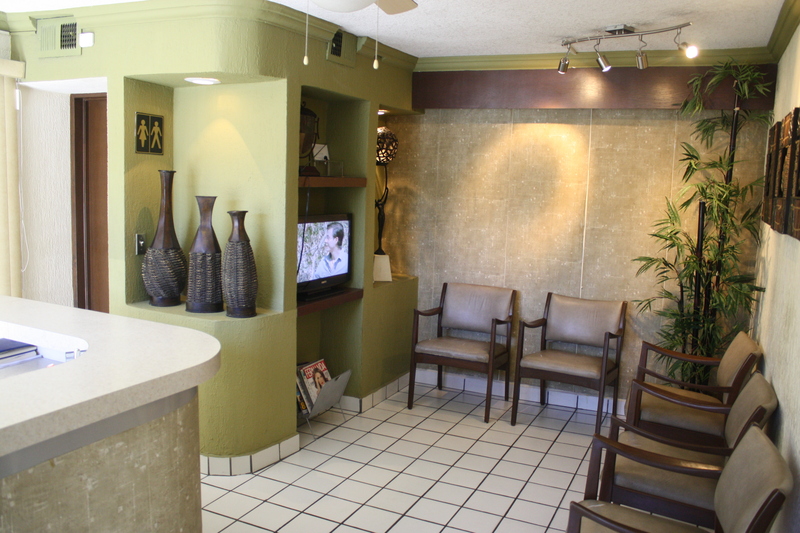 Alcala Dental is a specialized comprehensive dental clinic, which provides a quality service for the patient. Ubication >> Calle F Nueva Mexicali, Baja California, Mexico. Ubication >> Zaragoza 1637, Nueva, 21100 Mexicali, B.C. 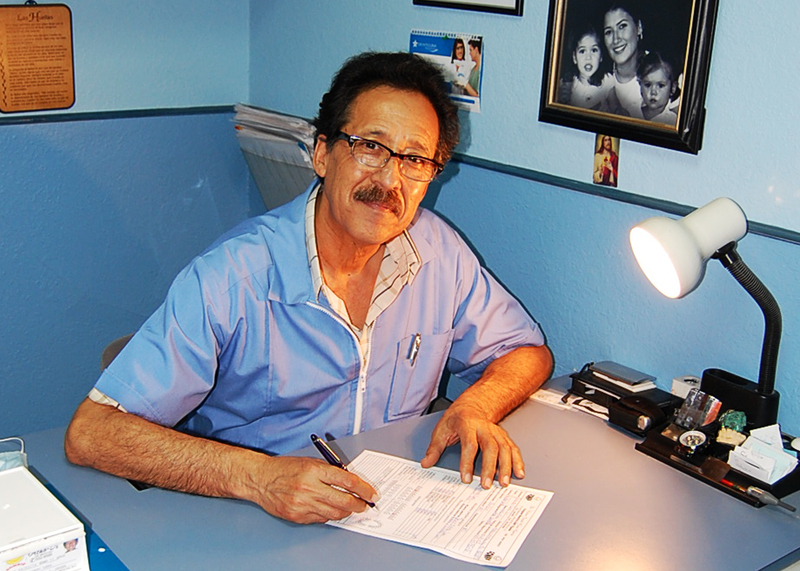 Gilberto Sing DDS has been providing high quality dental services in Mexicali for 33 years. 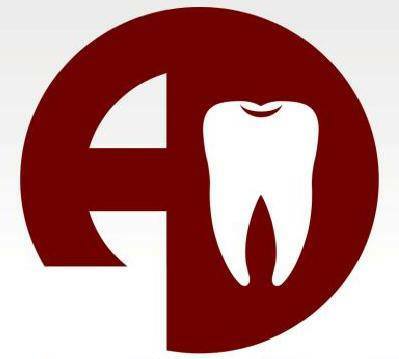 Dental Bogadeza was founded in 2006 by Dr. Sonia M. Edeza Morales. 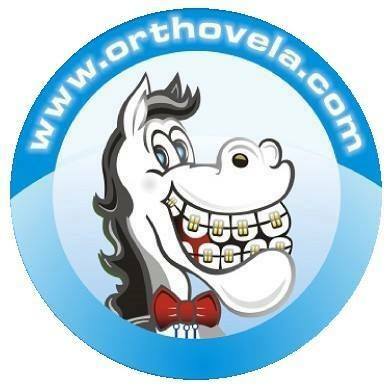 Our goal is to offer all our patients the best service with the best results to their problems. 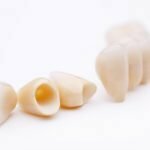 For us, earning your trust is very important, and we take the time to discuss all the available options for your dental care so that you leave us happy and satisfied and with the results you were expecting. 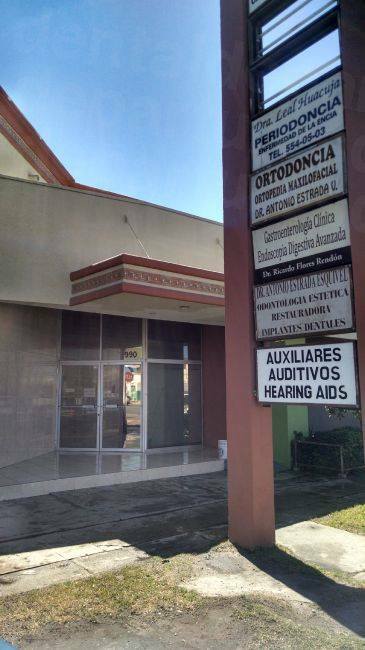 The dental clinic of Dr. Mónica Soto Aguilera established in Mexicali for more than 20 years. 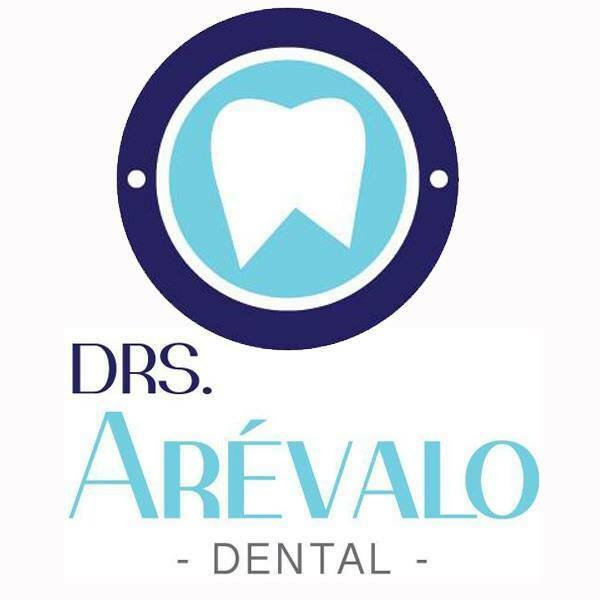 Our team is integrated with specialists, assistants, and receptionists highly qualified and selected by the director of the clinic Cosme Vela-DDS with more than 15 years’ experience, honesty, and quality.You can be confident about our work and be sure we’ll never charge more and our prices will be fair. You’ll be more than welcome if you visit us. Ubication >> Av. Cristóbal Colón 955, entre calles A y B, Segunda, 21100 Mexicali, B.C. 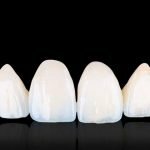 At Perioimplant we are a dental clinic that offers general and specialized odontology of humanhuman quality, with personalized and committed service thtat aims to provide high quality and advanced procedures (services). Ubication >> Callejón Reforma 922, Segunda, 21180 Mexicali, B.C. 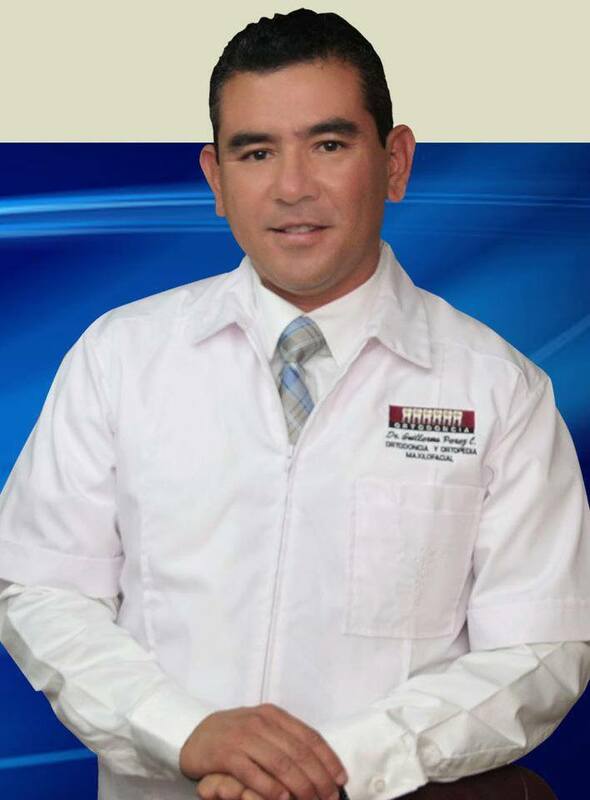 Dr. Hector Javier Green García’s clinic is located in Mexicali and offers accessible dentistry for our patients. Ubication >> María 98, Residencias, 21280 Mexicali, B.C. Ubication >> Avenida Gral. Ignacio Zaragoza, Nueva, 21100 Mexicali, B.C. 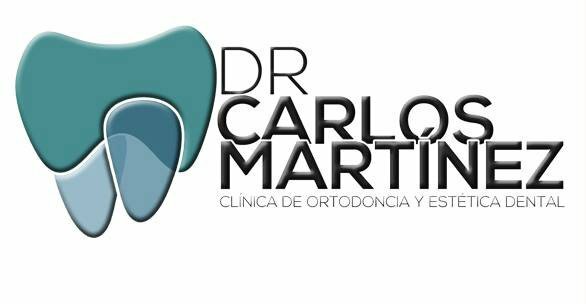 The clinic of Dr. Carlos Arévalo was founded in 2010 and since then we offer all our patients a wide range of dental treatments of the highest quality and at the best price. 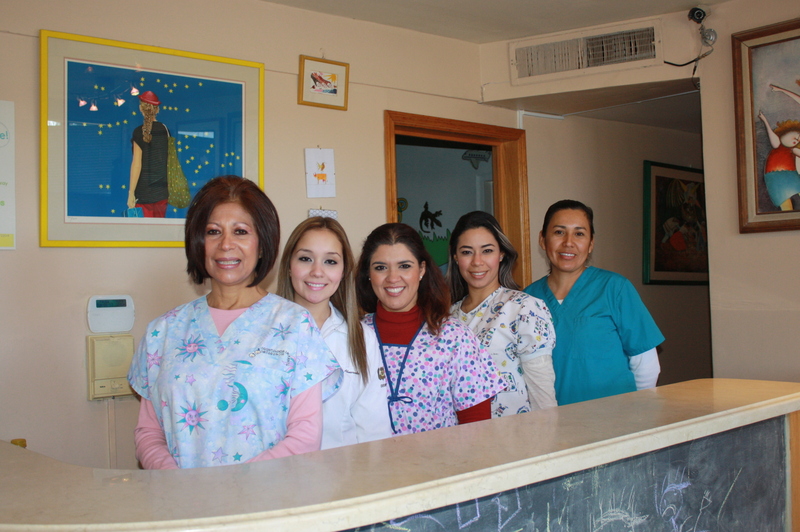 In business for more than 10 years, Dr Omar Valle Hernandez’s Santa Fe Dental Clinic in Mexicali provides dental services with a smile to both local and international patients. Ubication >> Av Reforma 990, Nueva, 21000 Mexicali, B.C. 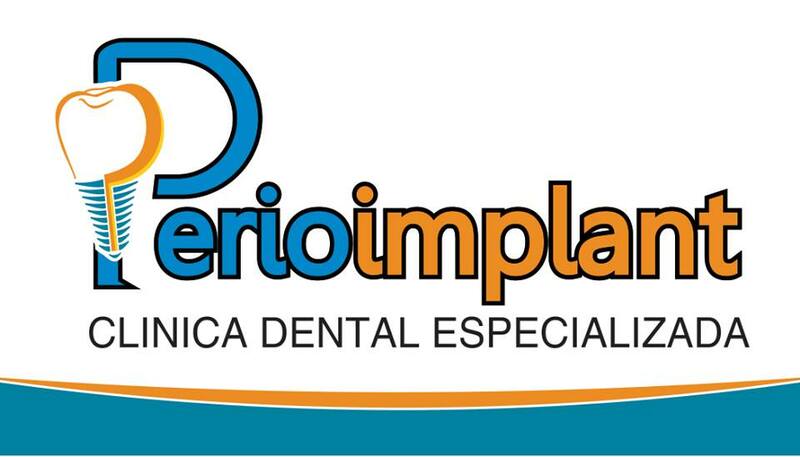 The dental clinic of Dr. María Elena Leal in Mexicali provides dental care at a good price to our patients since 1986, making us proud to offer good quality treatments that will exceed your expectations. Ubication >> Poblado Los Algodones Villas del Colorado Mexicali, Baja California 21395, Mexico. 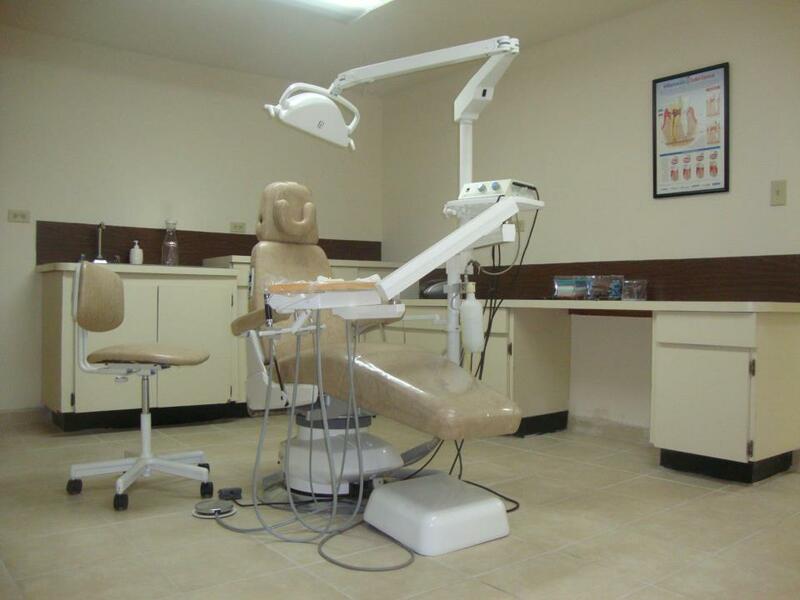 All dental work treatments are performed in our clinic with state-of-the art equipment. 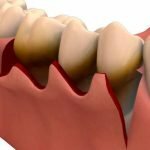 Periodontics – treating gum disease, the leading cause of tooth loss in adults Prosthodontics – Crowns, Porcelain permanent bridges and Removable partials. 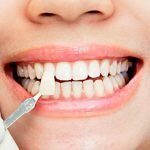 The Dental Clinic of Dr. Gabriel Galván was founded in 1980, we have been delivering dental care at affordable prices and high quality for the whole family for decades. Ubication >> Calzada Francisco L. Montejano 1515, Insurgentes Oeste, 21216 Mexicali, B.C. Ubication >> Mexicali, Baja California, Mexico. 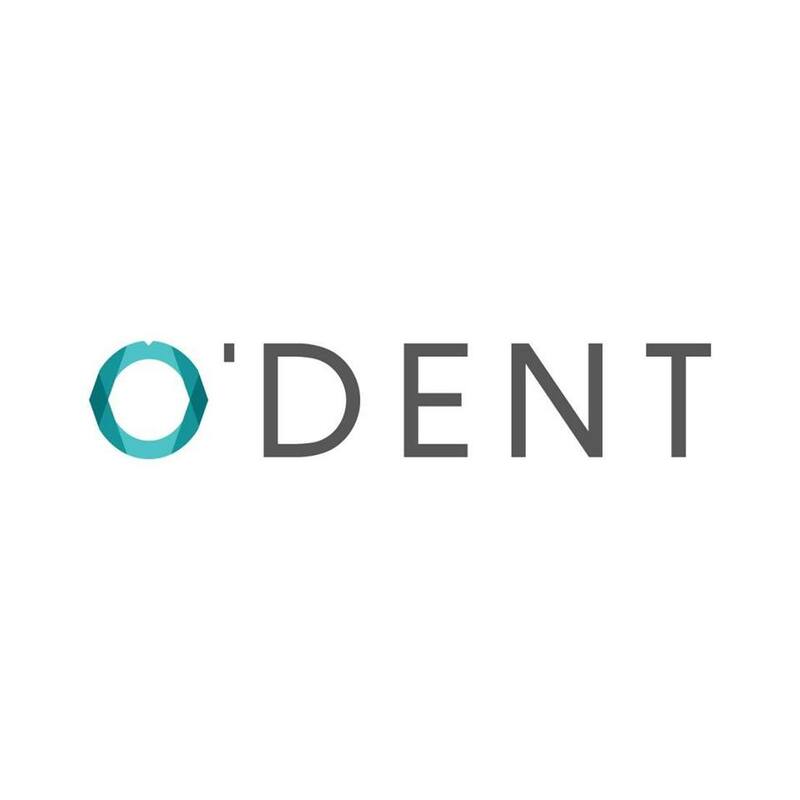 HappyDental is dedicated to oral health care that will always provide quality care to achieve the satisfaction of our patients from the business sector and the community in general. Ubication >> 18 de Marzo 559, Ex-Ejido Coahuila, 21370 Mexicali, B.C. Dra. Adriana Bracamontes Aldana are a dental clinic with more than 20 years of experience caring for the oral health of families in Mexicali, BC, with the support of the most qualified team of dentists specialized in orthodontics, periodontics, implants and dental aesthetics, under the direction of Dr. Adriana Bracamontes Aldana and the most advanced technology to align, heal and replenish your teeth in a comfortable and safe way. Ubication >> Calz de las Americas 19, Cuauhtémoc Sur, 21200 Mexicali, B.C. Ubication >> Avenida Francisco I. Madero Segunda Sección Mexicali, Mexicali, Baja California 21100, Mexico. 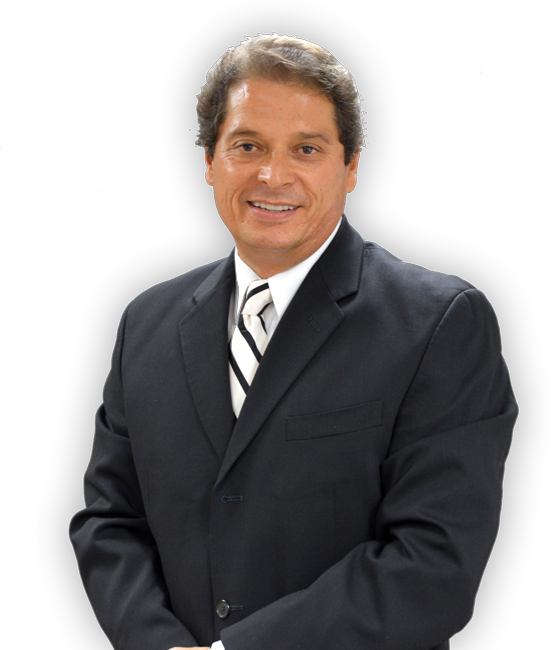 Dr. Meneses Dental Office has more than 25 years of service. Doctor Meneses was educated at American colleges, where he received a diploma. Their ordinals has opened in Mexicali. Ubication >> 30 de Julio 1094, Lázaro Cárdenas, 21370 Mexicali, B.C. 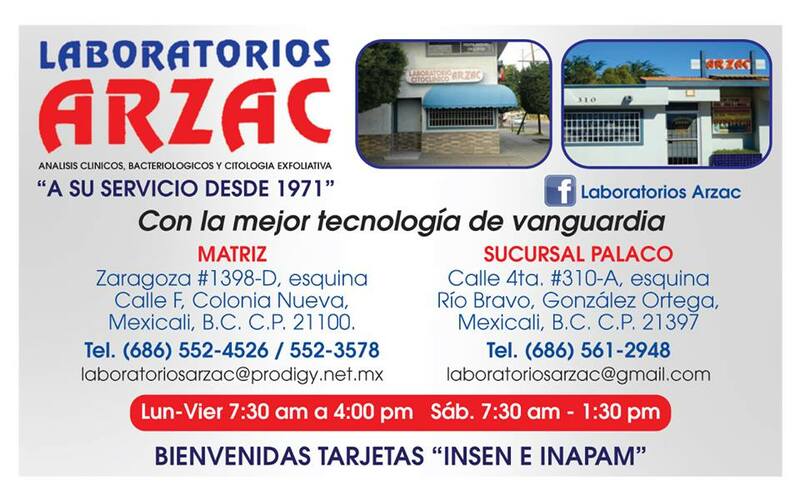 Ubication >> Calz Independencia 157, Insurgentes Oeste, 21280 Mexicali, B.C. Ubication >> Callejón Madero 1714, Nueva, 21100 Mexicali, B.C.